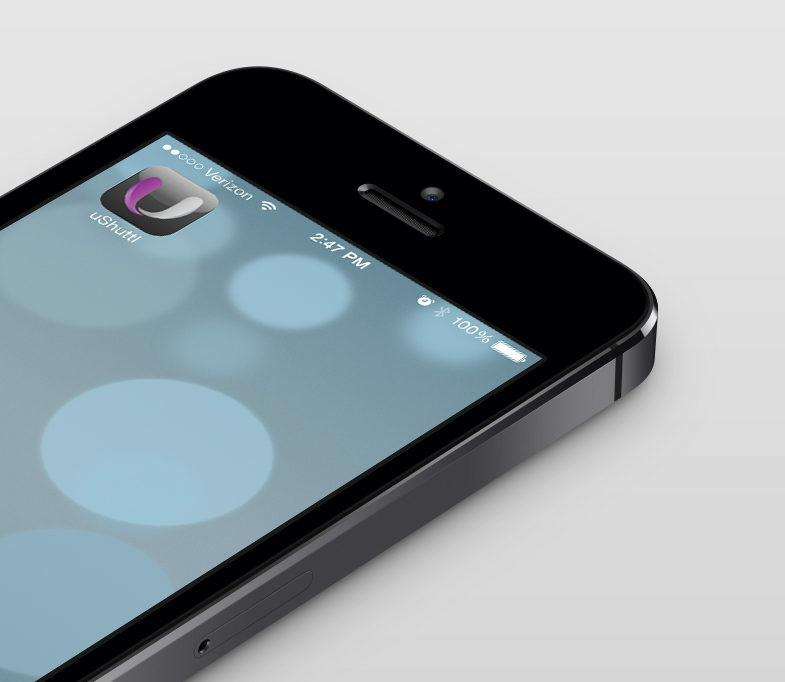 The app taking digital marketing to the next level. 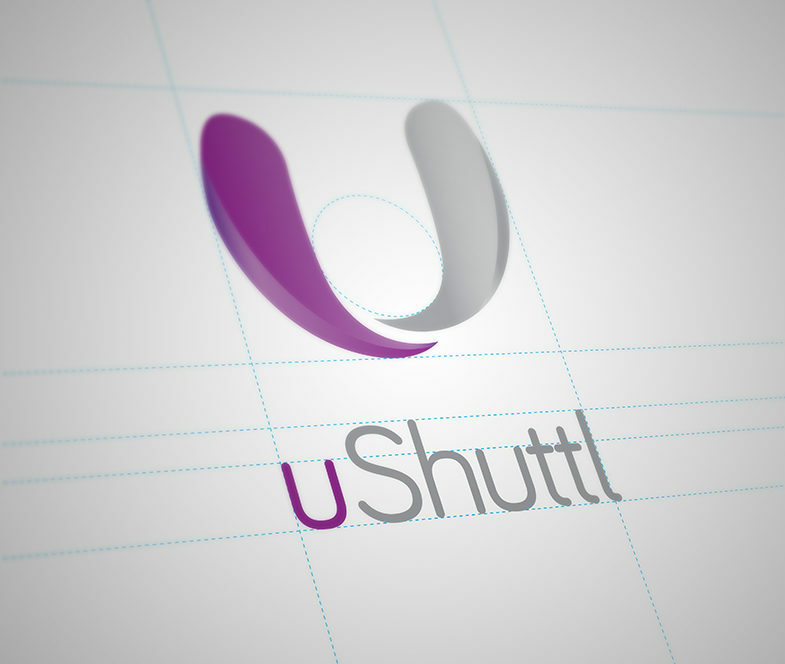 Big Idea is proud to announce the launch of uShuttl. 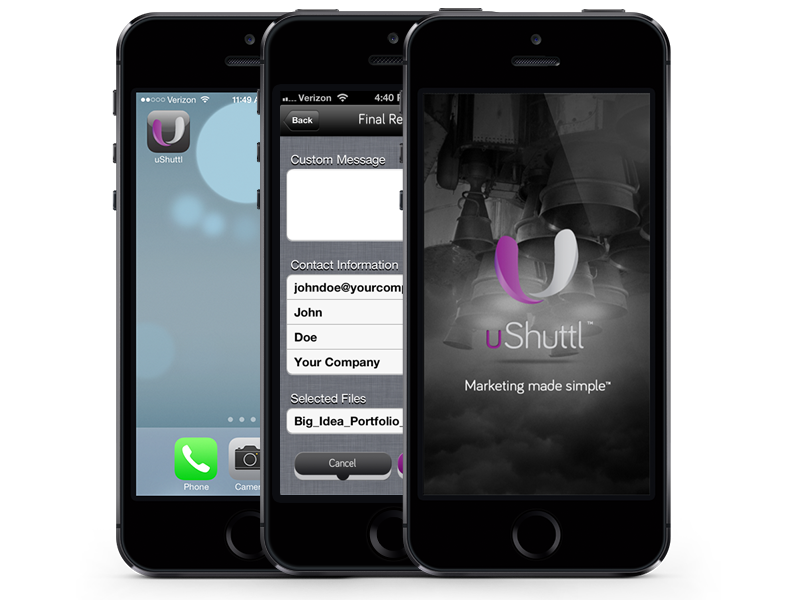 uShuttl allows your marketing and sales team to easily upload a library of marketing documents–Then instantly add new contacts and send them your marketing, on-the-fly, right from your mobile device.Quickly and conveniently share files at trade shows, events, or when you need to most. 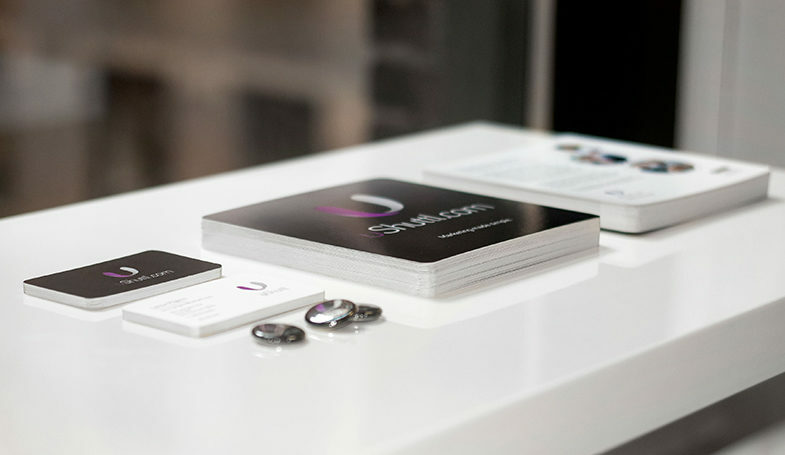 Your emails feature your logo, contact information, and a customized landing page. Each representative will have their own contact list for follow-up. 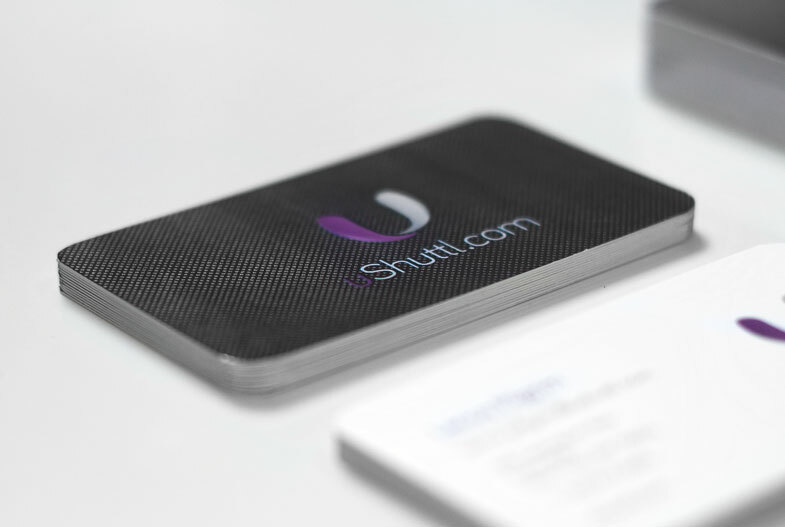 uShuttl will reduce printing and shipping costs and make your organization look more professional and technologically savvy. 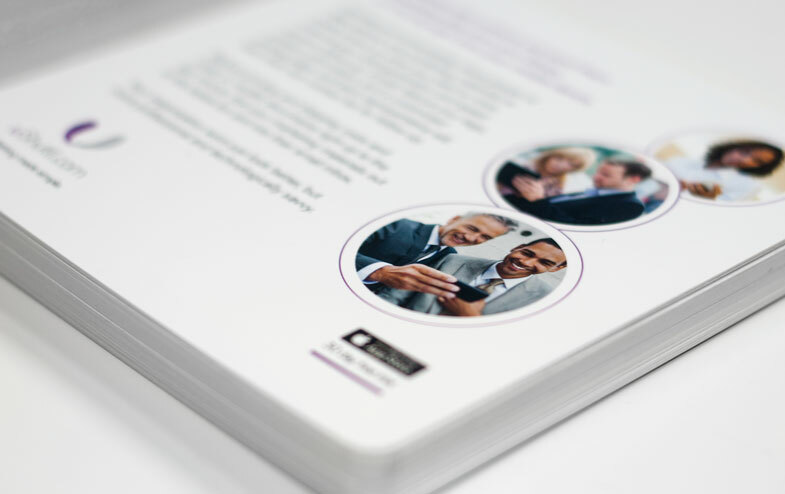 Unlike other document sharing systems uShuttl, is made for the new business process with emails automatically featuring your salespersons’ reply to address and a simple click-to-send app. You’ll improve your lead generation and speed up your follow-up. 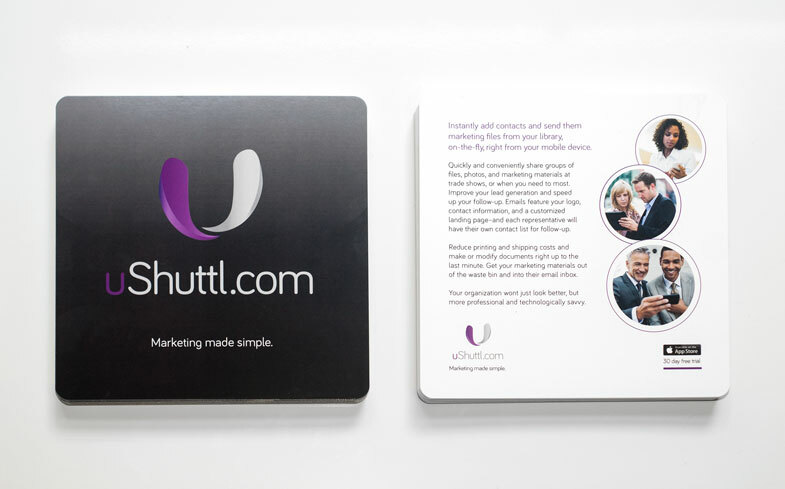 According to B2B Magazine and a study by Adobe Systems, “Marketers feel particularly ill-equipped to manage digital marketing.” According to a new study by the Interactive Advertising Bureau brand marketers have increased their mobile budgets by $142% since 2011.
uShuttl – How it Works from uShuttl on Vimeo.